The Madonna Files is, for the most part, set in the near future, but the story begins with a mysterious event that takes place in Rwanda just as the genocide begins to rip that country apart. 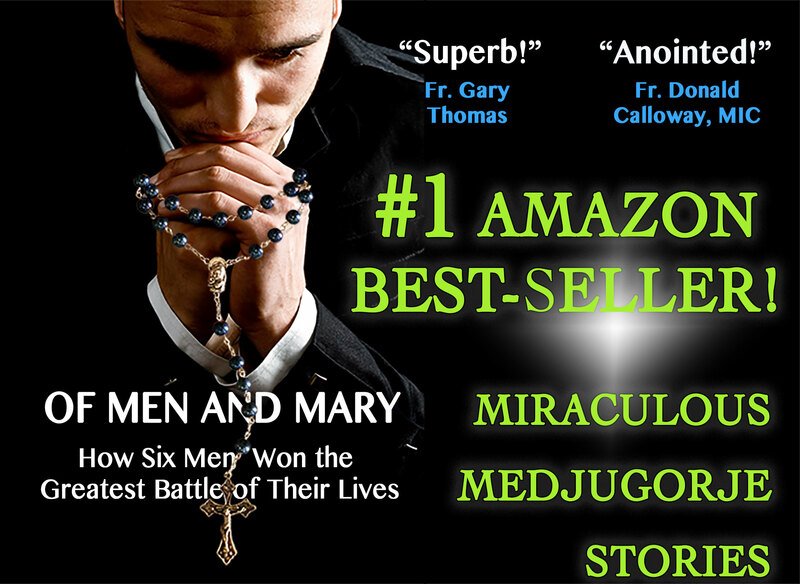 From there, the story quickly moves to the outskirts of Washington D.C., where Father Daniel Baronowski finds himself in a deadly race against time to locate a letter stolen from the Pope’s apartment. The letter contains an apocalyptic message. The hunt for the letter takes Father Dan on an epic journey across the globe. From Rome to Washington D.C., from Annapolis to grand cathedrals and secret hideouts, Father Dan must find the letter with the secret message before enemies of the Church find it first. Stephen’s debut novel challenges the prevailing orthodoxies of American history and Christianity, and reveals the dynamic presence of the Virgin Mary throughout the ages. 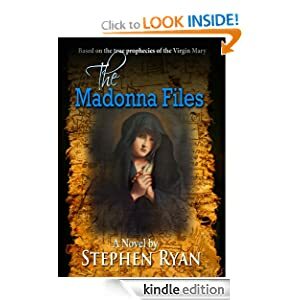 With unexpected turns and a full dose of scholarly intrigue along the way, The Madonna Files is a contemporary novel that explores the hidden secrets of the Virgin Mary.